What is a tachograph an analysis software? Tachograph analysis software will help Transport Managers and road transport operators analyse and manage their tachograph data to ensure compliance with legislation such as drivers’ hours and avoid fines. Tachographs became mandatory for all HGV and PSV vehicles in the EU in the 1980s. By recording speed and distance the tachograph provides an accurate picture of what a driver has been doing and whether or not they have broken the law. Since 2006, all vehicles over 3.5 tonnes and more than 8 seats sold in the EU are required by law to be fitted with a digital tachograph. A tachograph records information about the vehicle and as a transport operator you are legally required to periodically check tachograph records and have an adequate record keeping system in place so that you can track the activity of your drivers. Drivers’ hour’s law legislation and the Working Time Directive set out the maximum driving, rest and on duty times for drivers. Failing to comply with these laws can lead to hefty fines and potential loss of license. 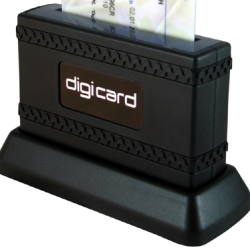 Digital drivers’ card data must be downloaded every 21 to 28 days and vehicle unit data every 80 to 90 days. The accurate recording is vital, as driver data must be retained for at least a year and working time records must be kept for at least two years. There are a variety of ways to analyze digital data – there are bureaus who will do the analysis on your behalf or you can buy an off the shelf software product. 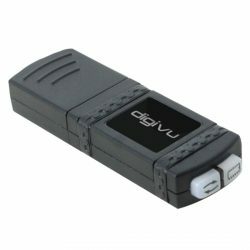 Tachograph analysis Software as a service such as proDRIVERS IDHA or Driver Card Solutions is an increasingly popular way to deliver these services. • What is proDRIVERS IDHA? This is where you access the software via the web and only pay for the records that are submitted. This keeps the start-up costs down, scales as your business scales and means that the product is always up-to-date and will never need to be upgraded. The bureau analysis team analyses thousands of driver days every year. 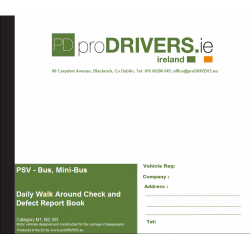 The data is submitted via email and examined and comprehensive reports are produced to identify drivers’ errors and highlight any infringements. We will also provide training recommendations for your drivers to help rectify any potential problems and increase compliance and efficiency.